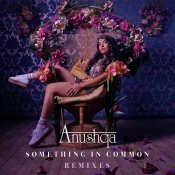 Universal Music are proud to present the brand new single released by Anushqa entitled “Something In Common“, music by Rishi Rich! 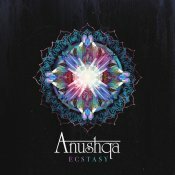 Universal Music India are proud to present the brand new single released by Anushqa entitled “Ecstacy”, music by Rishi Rich! 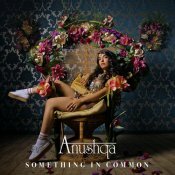 ARE YOU Anushqa? Contact us to get a featured artist profile page.